ACETIAM telemedicine solution allows the organisation of ophtalmics pathologies. 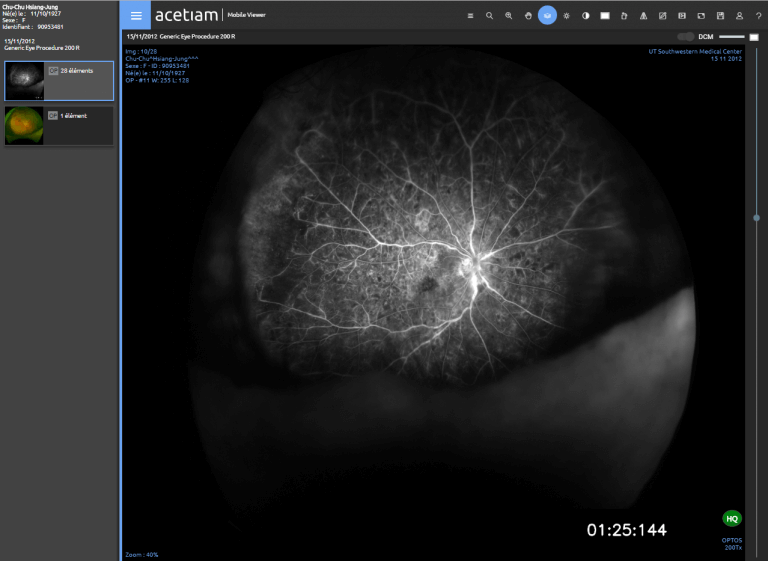 ACETIAM provides a secure solution allowing to manage ophthalmic images and reports exchanges, for a qualitative diagnosis. We provide all tools to organize Diabetic Retinopathy screening at a middle and large territory scale. 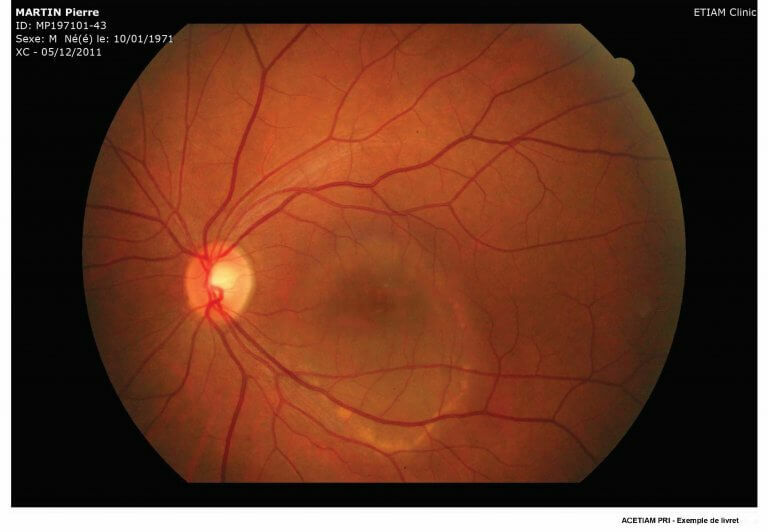 Reliable ophthalmic pathology diagnosis with an advanced viewer.